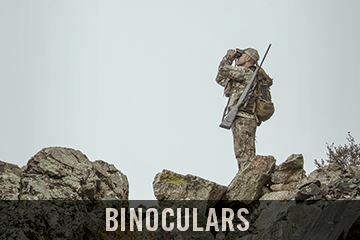 Vortex Optics has a commitment to provide you the best quality optics gear. 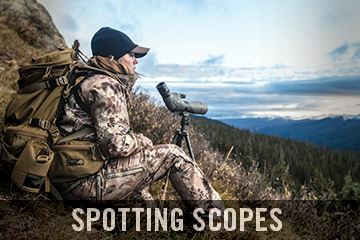 Shop for Vortex Binoculars, Vortex Rifle Scopes, Vortex Spotting Scopes and more when you want the best equipment. 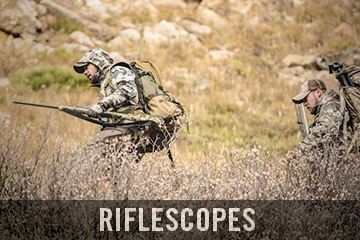 Built rugged to hold up under any conditions so you can be confident your scope will do its job. Vortex cares about you. If your product ever becomes damaged or defective, they promise to repair or replace it at no cost through their lifetime warranty.